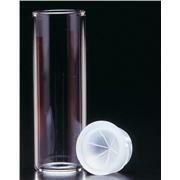 Available in clear or amber Type I borosilicate glass or polypropylene. 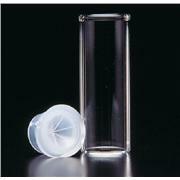 Glass vials feature thicker walls for safer handling. Available with marking spots. 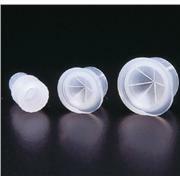 Limited volume shell vials have a precisely designed conical bottom which permits maximum sample evacuation. Available in clear or amber Type I borosilicate glass or polypropylene. Glass vials feature heavier walls for safer handling. Available with marking spots.